When it comes to the luxury sports sedan segment, why mess with success? The BMW 3 Series, the original sports sedan, has led the way for years and the 2019 iteration is no different. See why you should choose it over competition like the Mercedes-Benz C-Class, Lexus IS 300 and Audi A4 at BMW of Orland Park. There's no denying the power of performance in the 2019 BMW 3 Series. It's designed with the racetrack in mind and it shows. It's 2.0L TwinPower turbo engine outputs an impressive 255 horsepower and 295 lb.-ft. of torque that the C-Class, IS 300 and A4 can't match. The differences that makes the 2019 BMW 3 Series are sometimes subtle. Things that might not seem important, but over time prove their worth. One of these is power-folding, heated side mirrors. It gives you perfect clarity and the confidence that you'll never have to worry about fogged mirrors, no matter the weather. 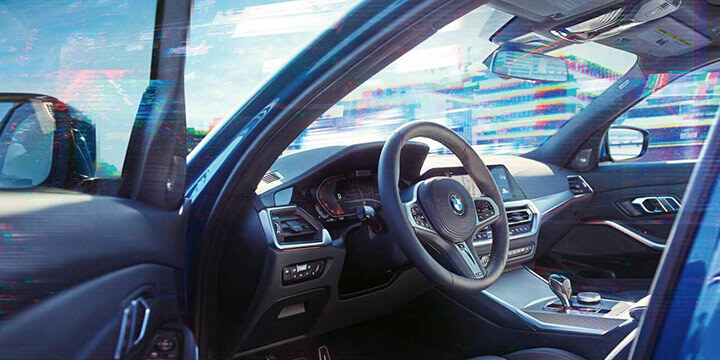 Even though LED ambience is included in the 2019 BMW 3 Series, there's another way to set the mood - the natural way. 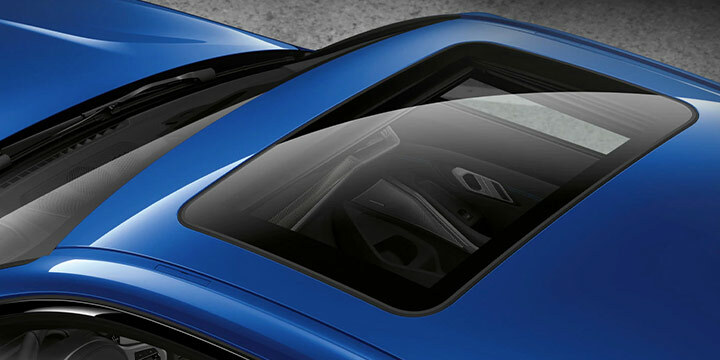 Standard on the 3 Series is a redesigned and larger moonroof for creating the perfect atmosphere for driving. It's a feature that competitors can't match. There's no comparison. 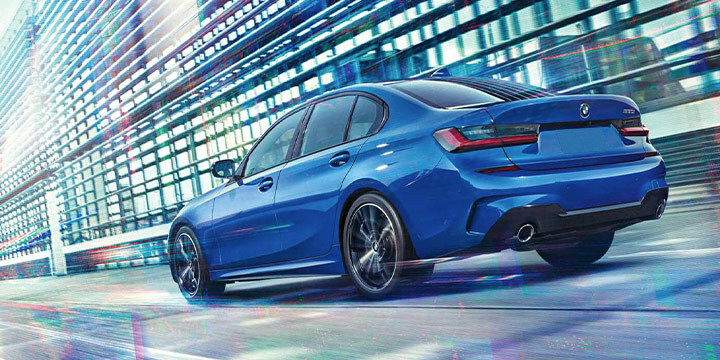 The 2019 BMW 3 Series leaves competition like the Mercedes-Benz C-Class, Lexus IS 300 and Audi A4 far behind thanks to a combination of luxury features and performance they can't match. Experience the 3 Series for yourself at BMW of Orland Park today.